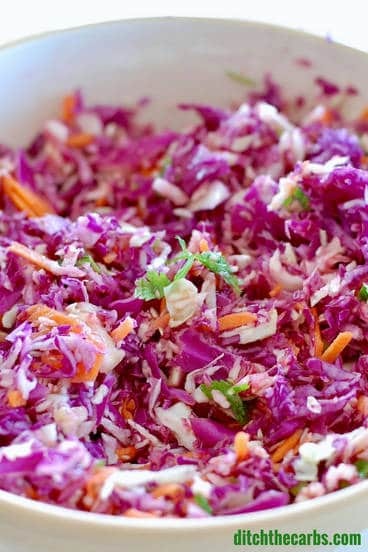 Prepare for a flavourful fiesta with this new recipe for Low-Carb Mexican Coleslaw! If your family is big on Mexican night, then this coleslaw will be a wonderful addition to your favourite recipes. Read on to find out how I make it delicioso! 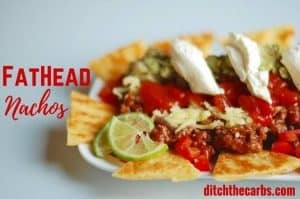 And just take a look at all my other low-carb Mexican recipes below. Have some Low-Carb Mexican Coleslaw – for Mexican night! Coleslaw has always been eaten as a side dish with all sorts of meats and even with other side dishes like fries and potato salad. In different countries across the world, people have taken this simple healthy dish and made it unique to their tastes. Now, you can make a bowl of shredded vegetables extra special with my spicy Mexican twist! Low-Carb Mexican Salad will spice up any party! How spicy would you like your coleslaw? If you’re looking to add a fun vegetable dish to your parties, healthy Mexican Coleslaw is the way to go. 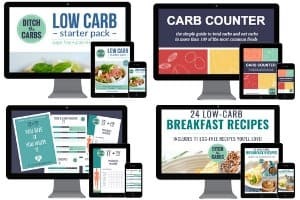 It will give a nice kick to your other low-carb meals, too! You’ll be surprised when it’s the first thing that runs out on the buffet table! Good thing it’s super easy to make. 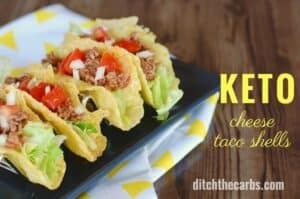 Have a yummy Low-Carb Mexican dinner with the whole family! Coleslaw can seem a bit boring when you’ve only ever made it in one way. But with this recipe for Mexican salad, your family will look forward to having coleslaw often. 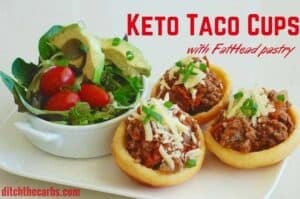 Have some crunchy, refreshing greens with your Keto Tacos and low-carb chilli and you’re all set! So make this healthy lkow0carb Mexican salad a regular in your house. It is a hit with everyone, colourful, tasty and vibrant. 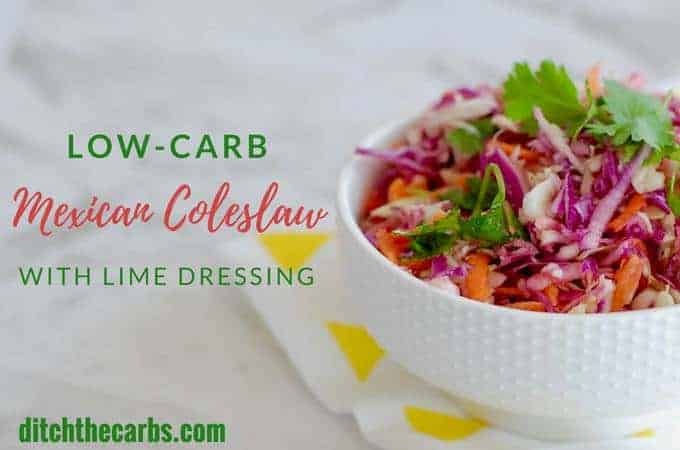 INCREDIBLE low-carb Mexican coleslaw with a lime dressing. Easy healthy recipe. Perfect for serving with all Mexican dishes. 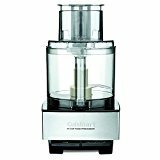 Using a food processor and the shredding/grating blade, shred the cabbage and carrots (optional). 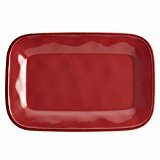 Place in a large serving dish. 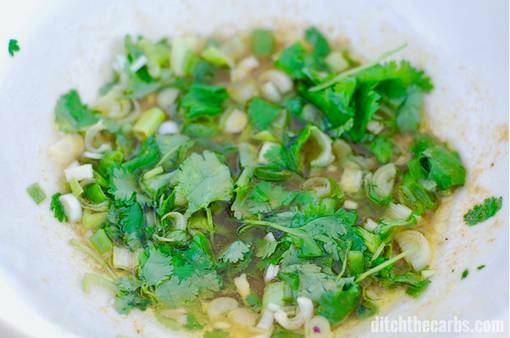 Place all the ingredients for the lime dressing in a bowl as shown. Whisk with a fork and pour over the Mexican coleslaw. Gently stir to combine. Nutrition panel shows the recipe INCLUDING the carrots. 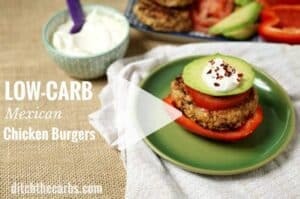 if you wish to exclude them and lower the carbs, the recipe will be reduced by 12g = 2g per serving. Hi. Libby. I was going to comment on your mayo site and thought I’d do a search first, looking for cole slaw dressing. I am looking for a basic, standard, non-ethnic cole slaw dressing. Any suggestions? Thanks for all you do! Hi Julie, I would look here at my 1-minute mayonnaise, there are over 15 flavours there to choose from. I love the blue cheese mayonnaise, garlic, vinegar or the herbed mayonnaise for coleslaw. I made this tonight and it was delicious. I didn’t have the red cabbage so just used green. A bowl full of health that tickled the taste buds indeed. I can only imagine how this would compliment fish, yum! Oooh, I had never thought of it with fish – that would be incredible! That Coleslaw looks deliciously refreshing. I would love to try it.